The C150Kit uses the latest FINEST range of filters from BRITA to deliver clean drinking water that has been softened to protect household appliances such as espresso machines, irons, kettles and steamers. 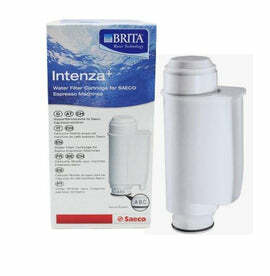 - 3 stage Brita FINEST filter for effective sediment, chemical and TH reduction. 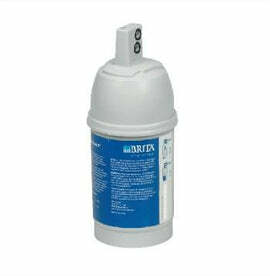 - Blending valve on the head to adjust for softer and harder water areas. - DIY install kit - includes all fittings included for standard install (suits any [cold water connection] mixer tap or dishwasher). 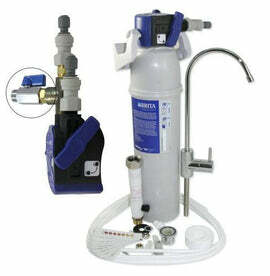 - Quality Designer Goose Neck Faucet for easy use and long life. 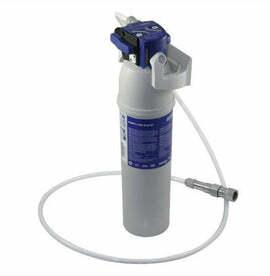 - Multifunction Pressure Limiting T Valve for easy installation & protection. 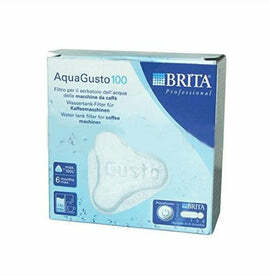 - 10 test strips to monitor filter performance in the reduction of TH. 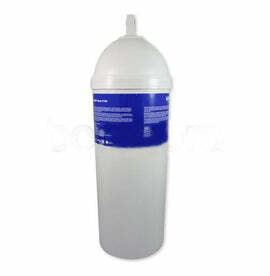 - Filter suitable for 12 months for most household installations.